First of all I would like to thank Mark from KS Distribution for sending me out the SoundMAGIC E80 for review. After having reviewed the SoundMAGIC E10 I was intrigued to hear what the E80 had to offer and more so, what the extra £30 would grant me. The E80 can be bought on AmazonUK for around £65. I wasn’t able to find it on AmazonUSA, but if with time that changes I shall update it here. 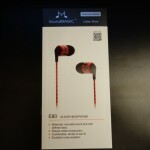 More information on the SoundMAGIC E80 can be found on their website. Within the standard looking box, the accessories included are simple and effective. As you’re able to see the accessories provided are extremely similar to what was found within the E10 – however the inclusion of the Comply foam tips is a huge plus and means it has that little one-up over the E10s. I would have again preferred a soft-carrying pouch, but you still get a relatively small, yet hard carrying case. Overall I was happy with the overall package contents. The build quality of the E80s in general is quite good, however there are a few points I would like to draw out. 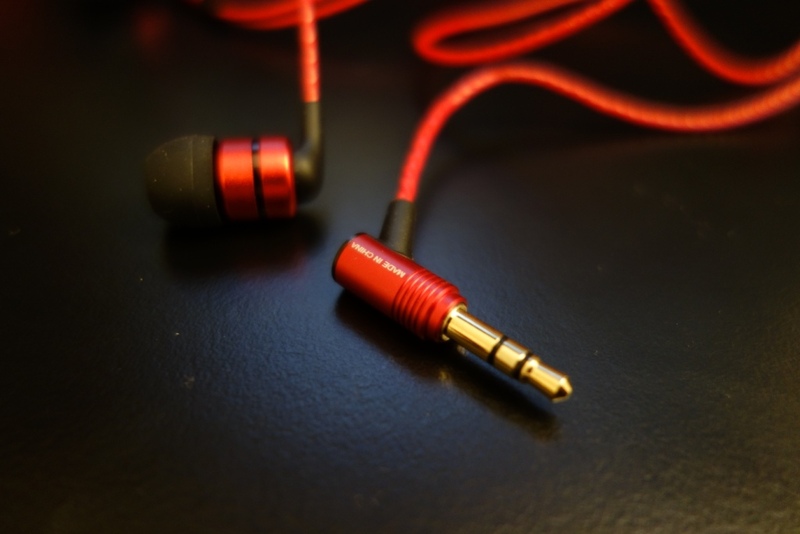 First of all, the straight 3.5mm gold-plated jack is slightly right-angled, which isn’t ideal, but a definitive step-up over the E10s straight 3.5mm jack. Moving up the thin, yet strongly made cable, you’re presented by the Y-split and the cable cinch. Just like on the E10, the cable cinch is really hard to pull up and down the Y-split. This led to me often not using it, as the time it took to pull towards the earphones’ housing was frustratingly long. 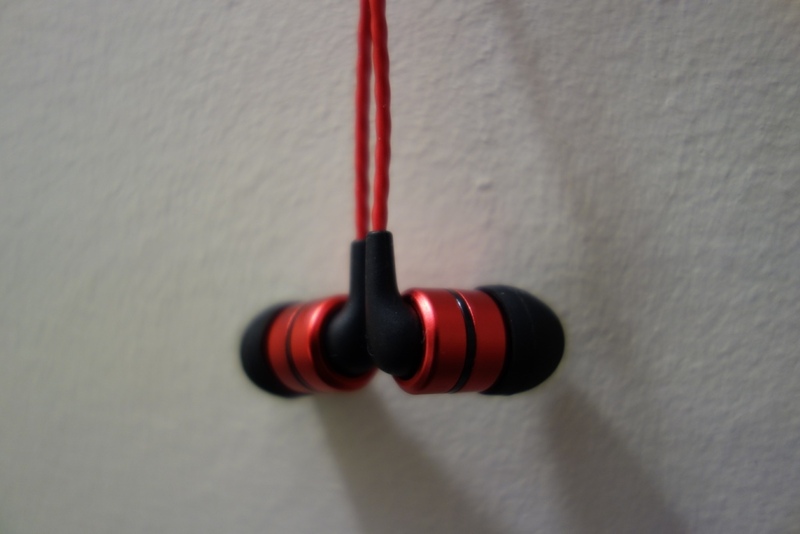 Moving to the earphones themselves, its a shame that SoundMAGIC didn’t keep the red and blue ring on the earphones, which serve as a left and right indicator. 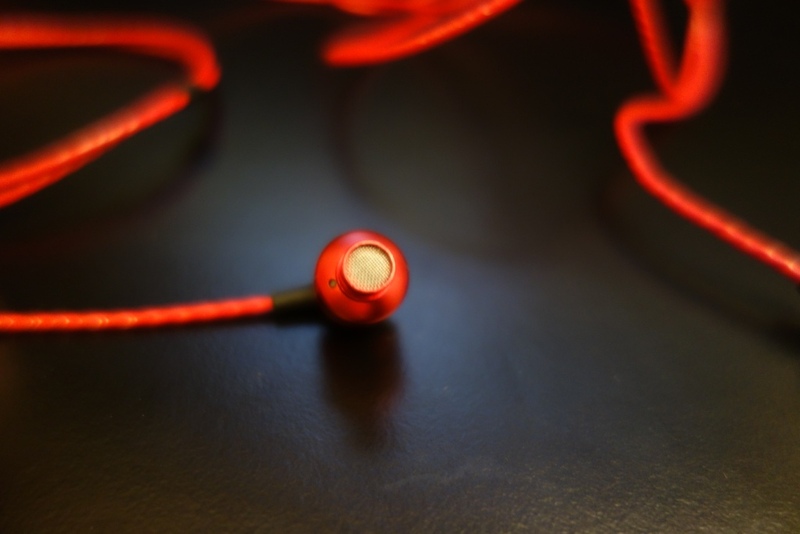 Instead the left and right indicators are found on the inner side of the earphones’ housing. In terms of its housing, I found it to be very durable. This comes from the design having a metal housing. This does mean that it isn’t as lightweight as the E10s, however it is still a very comfortable earphone to wear over time. Before moving on, I should also mention cable noise. I’m pleased to say there’s minimal cable noise found on the E80s, whilst being worn straight down. 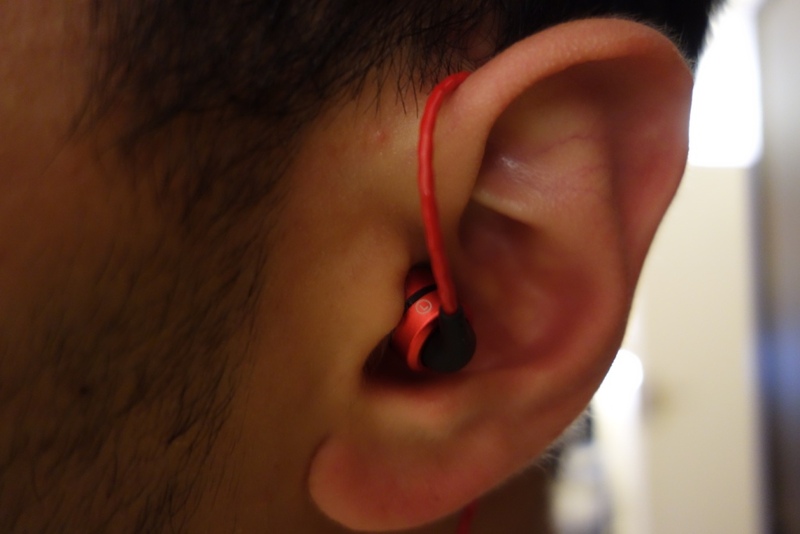 As the earphones can also be worn over-the-ear, the earphones go from having minimal cable noise to none at all. 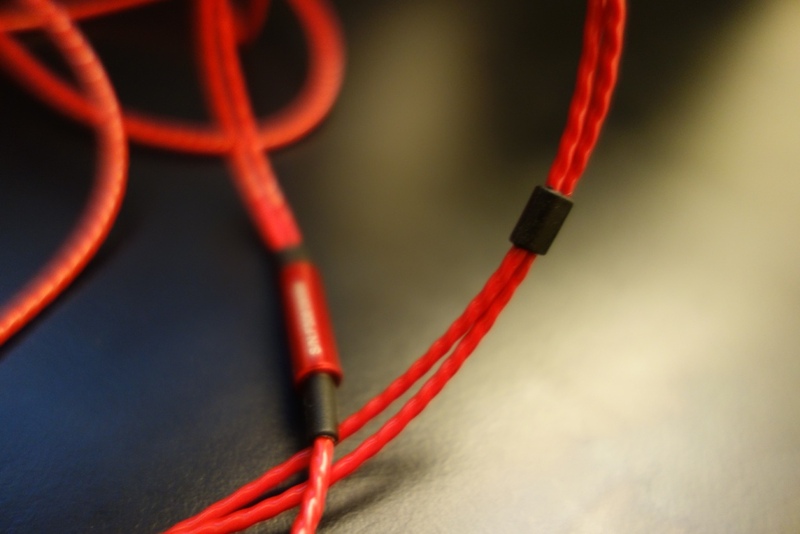 Overall the build quality is very good, although the cable cinch is still an issue. The looks of the earphones is quite well thought out – as they don’t stick out as being cheap earphones, nor do they give-off the impression of being a boring looking earphone, that might not appeal to younger buyers. The brushed aluminium look, is very well done and the coating done on the housing is metallic and gives off a positive impression. I do also like the fact that my review set was bright red, which makes it stand out from the rest and gives it a bit more personality. The isolation of the earphones is good, however due to their relatively smaller profile, they don’t block out everything. 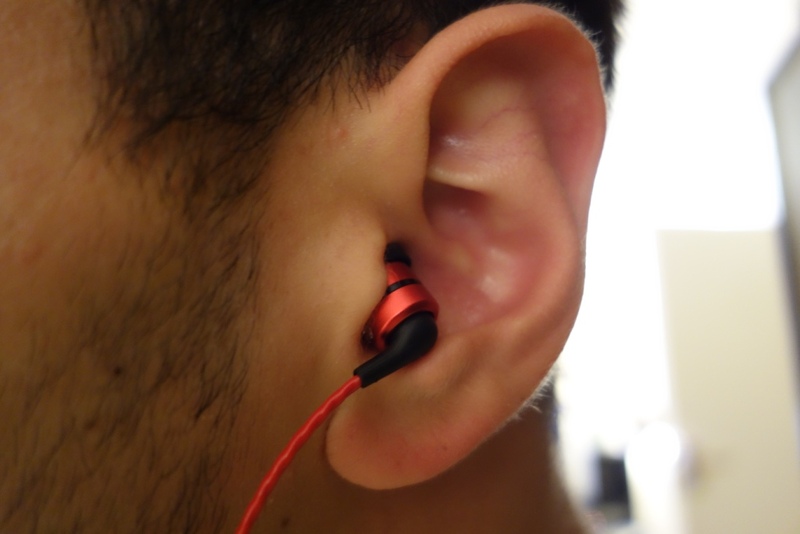 As stated in the build quality section, the comfort of the earphones is very good. It doesn’t score as highly as the E10s, as they were lightweight, but the E80s still score extremely well – despite being made out of metal. The sound quality was something I was critically analysing, as I was comparing it to the E10s and more so its competitors, such as the Fischer Audio Consonance and earphones that are in a lightly higher price bracket the DUNU Titan 1, which to me are the two of the best earphones I’ve ever come across in their respective price categories. Yet again, just as I had felt with the E10s, I felt the E80s were correctly priced, if anything could have been a slight bit cheaper. 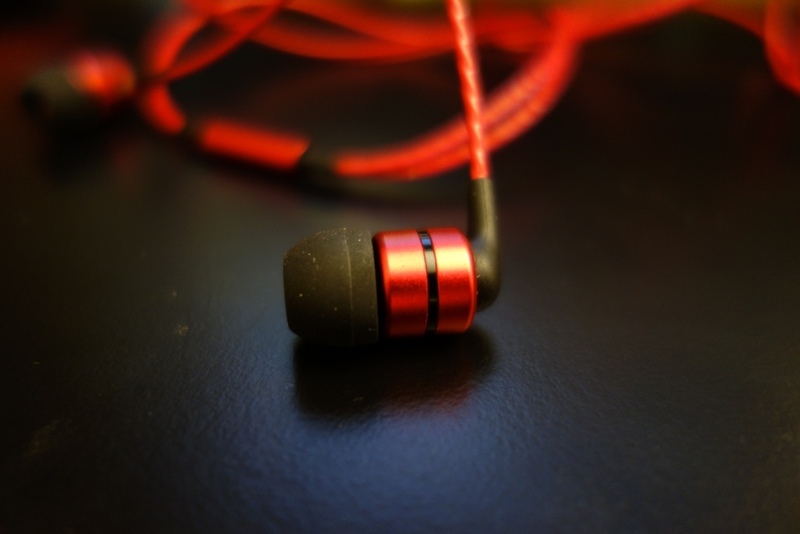 I felt the E80s did really well across the board, but didn’t leave me speechless nor making me want to actively recommend them over other earphones. It’s an earphone that gets the job done so to speak. In comparison to the E10, it’s clear to see where the differences are – and that’s mainly from its sound signature rather than anything else. The sound signature is much more flat and less V-Shaped, which is great to hear from a set of earphones that are priced at £65. However, the capabilities in all the frequencies aren’t vastly improved – there is a slight bit of improvement in the mids, as they’re less pushed back and less recessed, but there is still a lack of cohesion – at the £35 price tag, it could be excused but at the higher price tag of £65, there’s more to be analysed. The next small improvement cam in the soundstage, where it felt there was more space and better sound separation over the E10s. I felt that the E80s could reproduce music much more “freely”, whereas the E10s had a lot more trouble doing so – as if something was holding them back. This could be all down to a simple change in housing, which I’ve often found to be the culprit or saviour of earphones. The low end is well presented – with the mid-bass being the focus over the sub-bass. 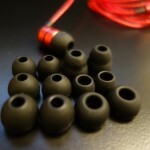 In the E10s I found the mid-bass had a lack of control to it and just had a lot of slam. In the E80s however it feels to have been corrected and is now better presented. The slam is still there, but is much more controlled and less overwhelming. The sub-bass, yet again is present but is quite faint, and therefore doesn’t extend that much. In comparison to the FA Consonance for example, the low end on the FAs extends well and has good control. The difference is quite apparent and is easily distinguishable. The mids in comparison to the E10s are less pushed back, this comes down to the mid-bass having less of an impact and overwhelming the mids. I still found the mids to be recessed and have that slight lack of quality shining through, but was happy knowing the mids are more neutral sounding that the E10s were. The highs were, like on the E10s, well presented, with it slightly rolling off on the higher end, I found the E80s highs to be one of its best assets. 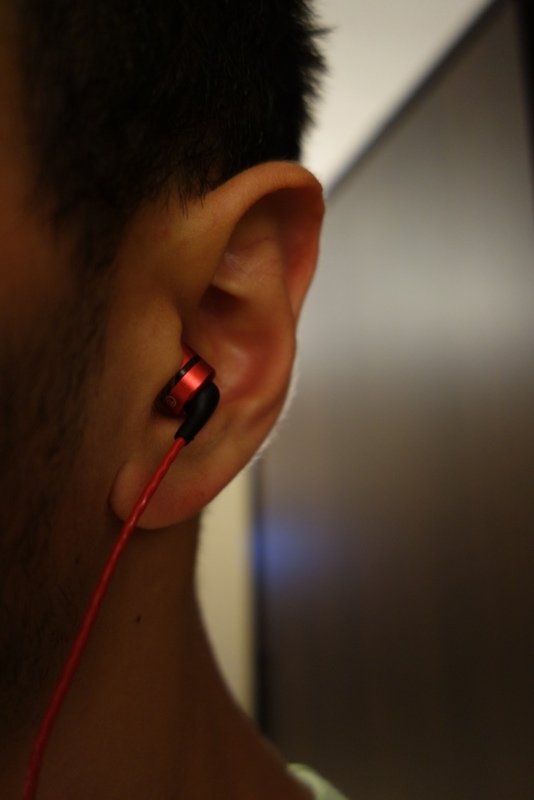 Despite it rolling off, it competed with earphones almost 5x its price, where the highs were detailed, had sparkle and weren’t ear piercingly annoying. The soundstage was a definitive improvement here, where I could hear a noticeable difference against the E10s. The sound had a lot more space to breath, where it had better depth and width and more so was able to better represent the music I was listening to. 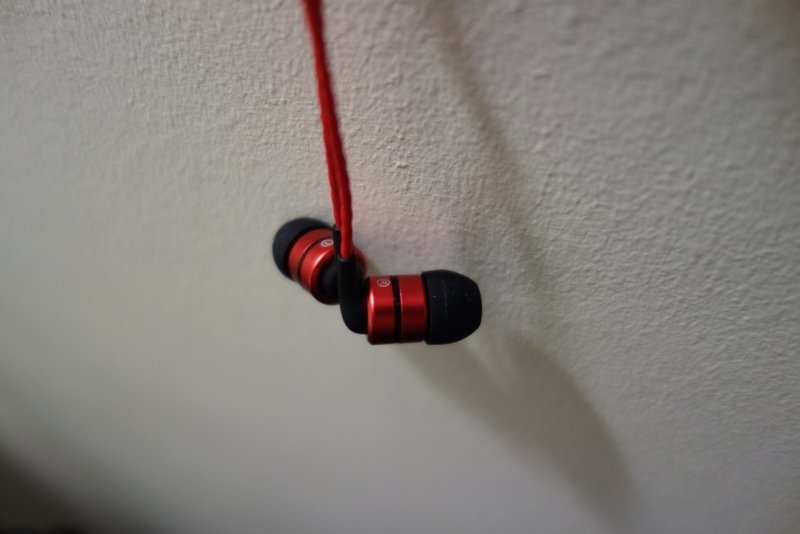 The quality in the music separation was night and day when compared to the E10s. Overall, the SoudMAGIC E80s did a great job over its younger brother, the E10s. However the differences were incremental and not fundamental. I can see why SoudMAGIC went around this approach, as they have a very successful reputation with the E10s, so why change it. An upgrade for E10 users is essentially where I think SoudMAGIC are trying to target. Essentially saying to previous customers – if you want that slight bit better sound from your E10s, get the E80s – as they offer that little bit of extra clarity. However as a first time buyer, I would feel inclined to look at other options too – it’s not to say the E80s are bad, but I just wouldn’t jump on them, as I would for the E10s, or say the DUNU Titan 1s. In conclusion, if you’re looking for an incremental upgrade over the E10s, or have a slight bit more money, then the E80s make a good pick – at least to put on a list of earphones that will grant you above average performance for its given price. 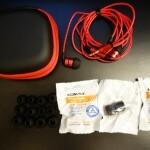 This entry was posted in Audio Reviews and tagged audio, budget earphone, Comparison, E10, E80, E80 Earphone, Earphones, Review, reviewing, Sound, Soundmagic, SoundMAGIC E80, Upgrade on August 2, 2015 by TotallydubbedHD. Nice review! Good to read so much detail about the E80. I’ve only found decent reviews on Head-fi so far. Have you tried the E80 with a decent high resolution player, rather than a phone? I’ve been reading that they respond well to better quality sources. I did try it via my Denon X500 receiver – it did change marginally, but not to the point I would say it’s a completely different earphone! That said – not sure why you would have a very expensive source on a set of £65 earphones. If they were £300+ then I would understand.